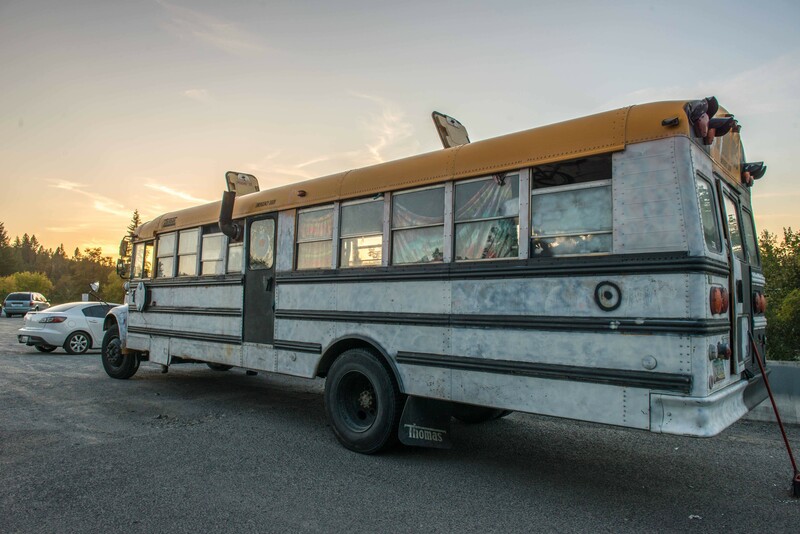 A school bus retrofitted in Grateful Dead-fan style parks at People's Park in Spokane. Eventually, the bus is headed for the Okanogan Family Faire. We watched 16 of the pilots for the fall TV season, to separate the good from the fun-bad from the just-plain-bad. What happens when the person stealing from you is your employer? Do you take your heroin black?